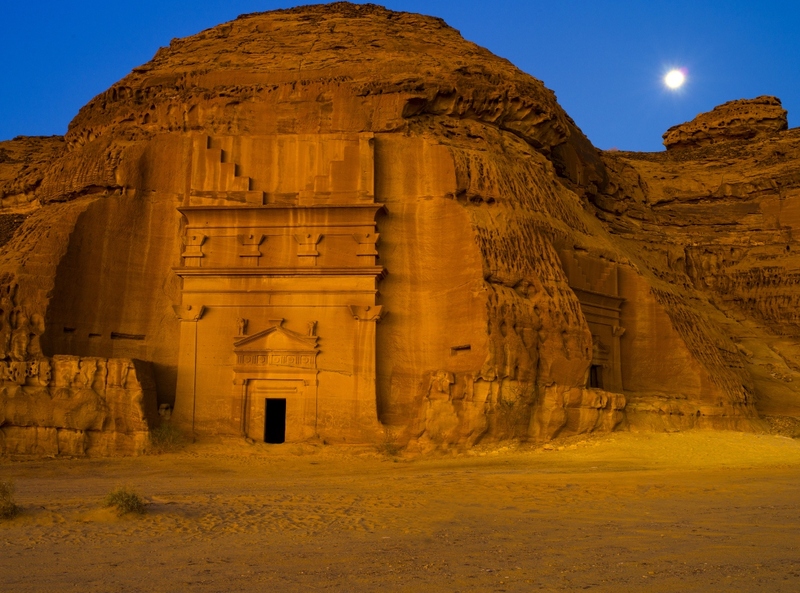 The Middle East has many hidden treasures when it comes to travel destinations. 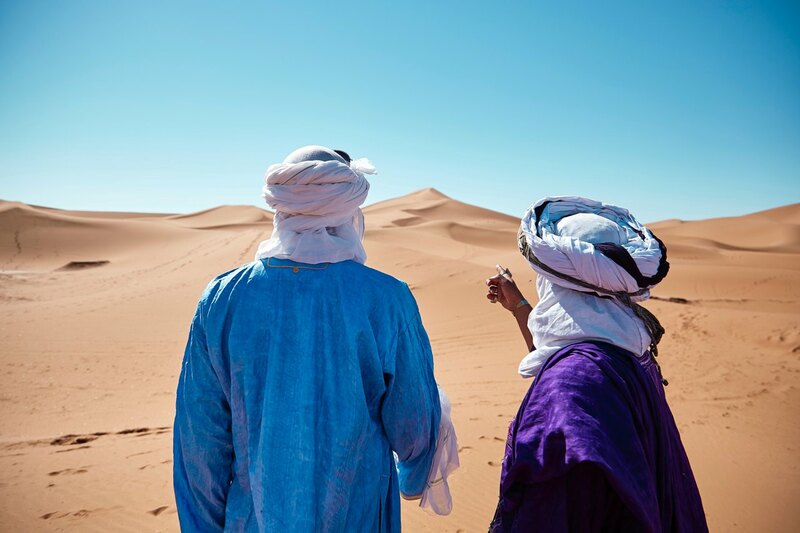 So, if you thought that it was only about deserts and sands and some dazzling cities, you need to dig a little deeper. Here’s a list of a few best-kept secrets of the Middle East if you’re searching for a place that is off-the-beaten-track. Meda’in Salah is one of the best-kept secrets of Saudi Arabia. 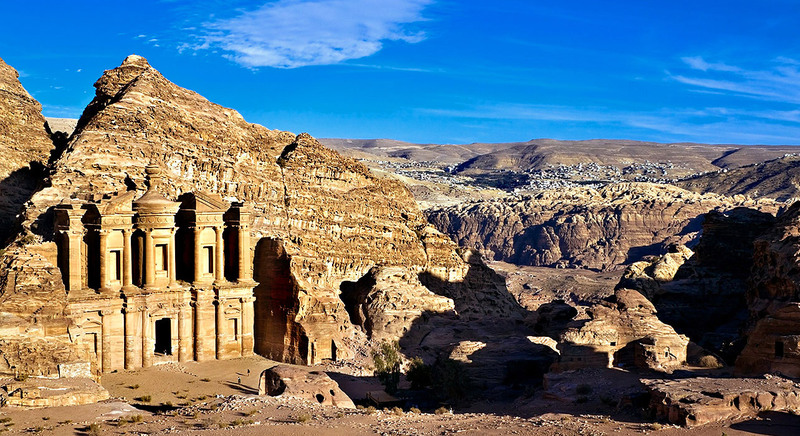 Regarded as the first World Heritage Site of the country, it was one of the major centers of the Nabatean Empire in the 2nd century. These ancient ruins have more than 130 tombs that are carved from red-cliff walls and possess the power of taking you back in time. This hidden gem is located on the northern part of Oman. 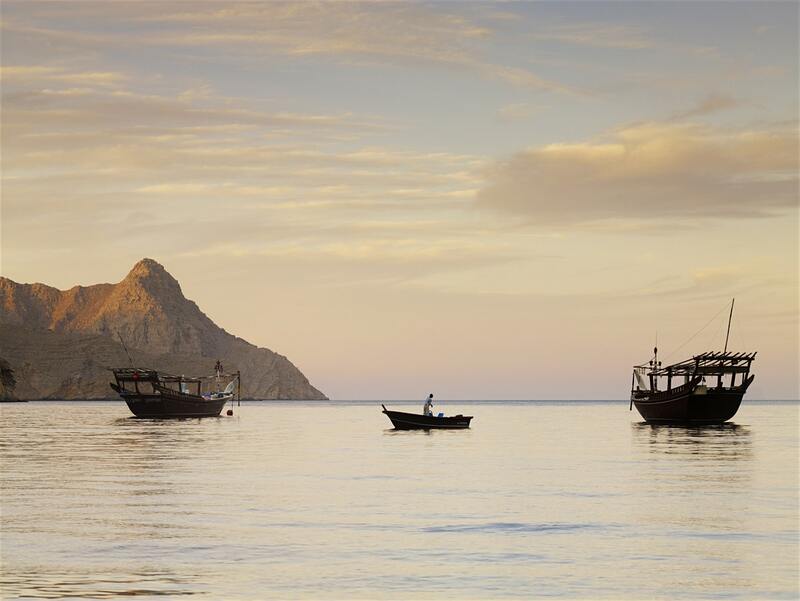 The Musandam Peninsula has been nicknamed “Norway of the Gulf” due to its rocky seaside cliffs. Explore this remote and beautiful natural wonder on a dhow (traditional Omani boat) and keep your eyes out for the limestone fjords and dolphins. 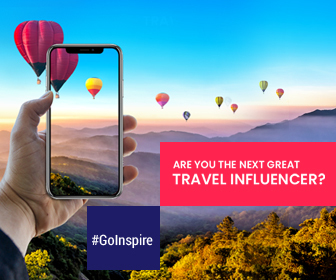 The most beautiful city of Iran boasts of lovely blue-tiled Islamic architecture and magnificent bridges. 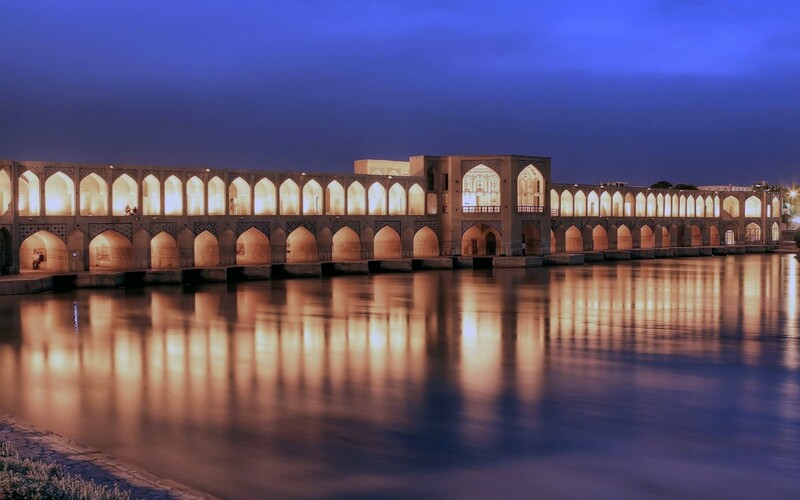 The main attraction of Esfahan is Naqsh-e-Jahan or Imam Square which is as old as 1602 and continues to be one of the world’s largest public squares. Wadi Rum, the most massive valley of Jordan offers dreamlike landscape and striking sandstone rock formations along with a rich heritage of Bedouin culture. You can travel around in this idyllic valley on a camel or horse and enjoy this travel-gem of Jordan. 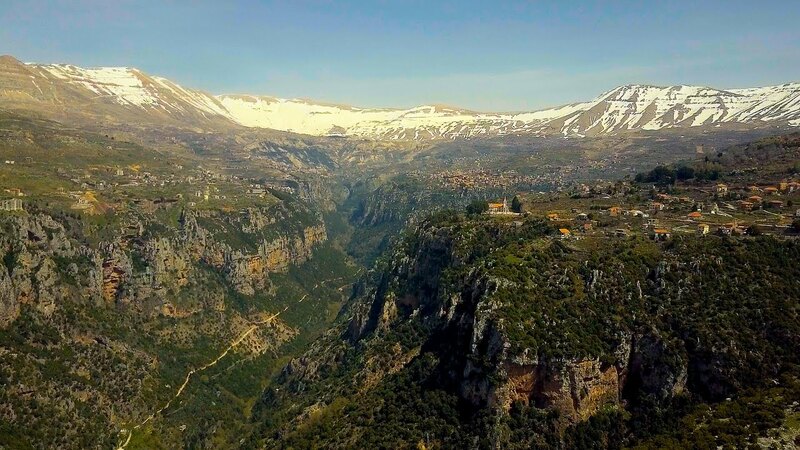 Qadisha Valley offers some of the best panoramic views of the coastline of Lebanon. If you’re someone who loves to trekking, then this valley is a must-visit. You can hike through the mountainside villages or through the Qornet es-Sawda to enjoy the loveliest views of the Lebanese coastline.